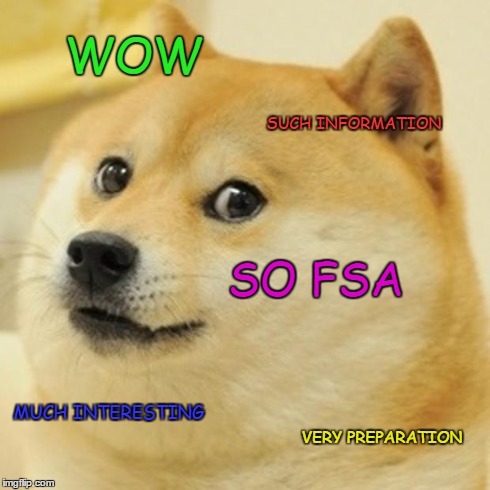 It’s that time of the year again…FSA announcement time! Of course we will be back for 2018 …and we have reason to celebrate! 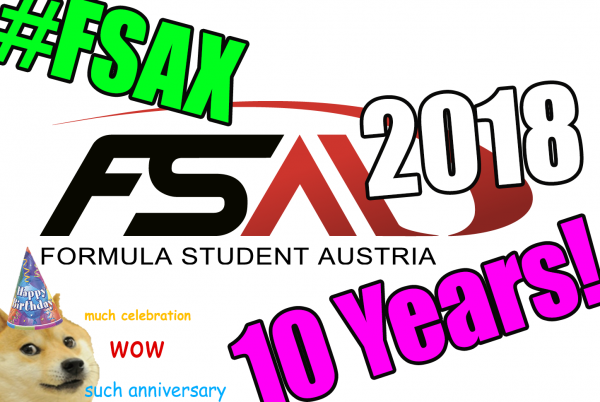 The first FSA was held in 2009 (back then still at the Wachauring in Melk) and so the 2018 edition will be the tenth installment – #FSAX! Here are the FSA 2017 results for combustion and electric cars. As you hopefully have already noted, there have been some changes to the way the cost report is handled at FSA and FSG this year. While the switch to standard cost tables has been a big improvement to the photoshop contest cost event, the fact that the resultant BOM prize was scored still provided incentive enough to “optimize”, “get creative” and have heated discussions with the judges whether or not your monocoque is made from only two plies of CFRP and if you really get upright-shaped aluminium slugs from your supplier. By eliminating the final price as a scoring element all focus shifts to accuracy. Also, the 1000-car production run premise has been removed as it often clashed with the more artisan production methods employed on the prototype. 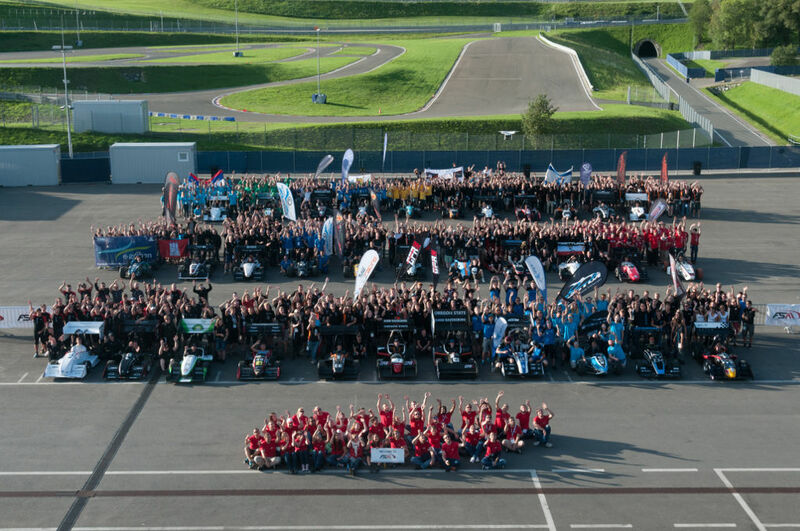 As Fo rmula Student is a design competition and not a motorsport event, we tried to figure out how to reduce the drivers’ influence on the performance of the teams. To achieve that goal we will introduce a new discipline at FSA 2017 (with 25 and 50 points taken from AutoX and endurance, respectively), the Steering Track Drive (STD). During this event, the teams’ cars will be driven by members of the FSA Steering committee on the AutoX course. Scoring will be a mix of performance (time) and other factors such as car feel and ergonomics. Due to time constraints multiple cars and drivers will share the track, and the assignment of drivers to cars will be by decided by lottery. Teams should make sure that their cars accommodate all members of the steering committee. If the designated person does not safely fit in the car, the team will be scored as DNA for the STD. (Note: this might exceed the dimensions of the 95 percentile male). We also hope that this will be an impulse to improve the often terrible driver interface to make the cars more accessible to unfamiliar drivers. This is just a heads-up, the FSA rules will be updated in the coming weeks. 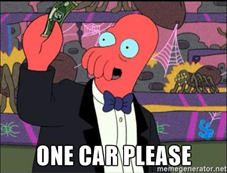 Q: how will we know if the FSA drivers will fit my car? A: we have created simplified models – download them below. Q: We think it is dangerous if an unfamiliar driver uses our high-performance racecar. A: this is a risk we are willing to take. Q: Are the FSA Steering Committee members even qualified to do this? 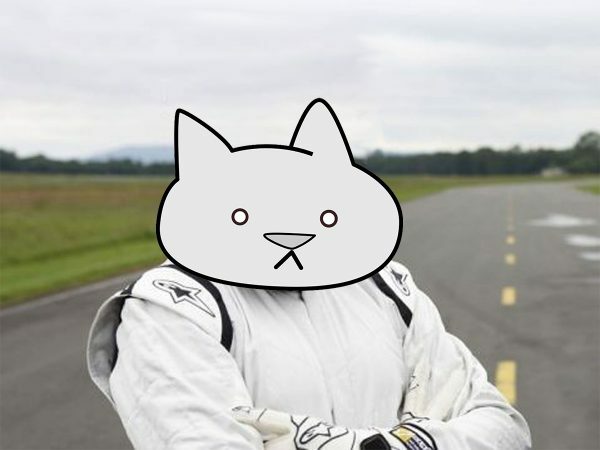 A: FSA has great drivers.The best. Absolutely wonderful.